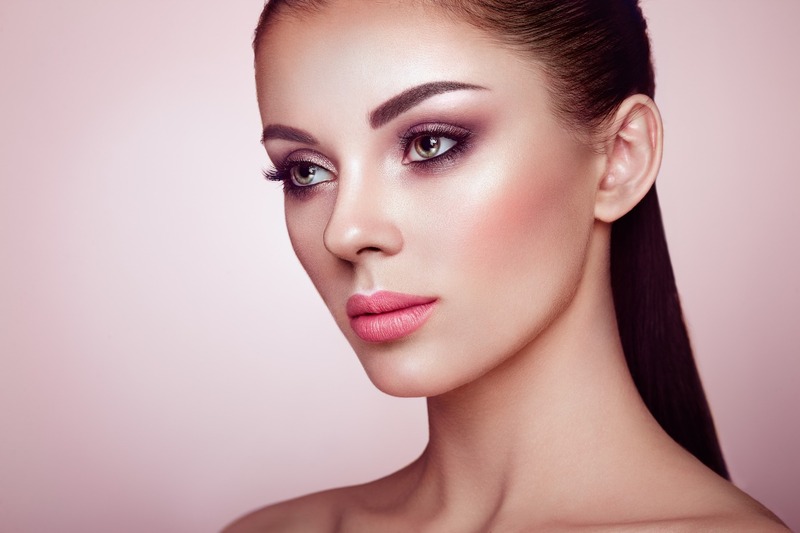 Procerus offers Dermaplaning in Ann Arbor, Michigan. Dermaplaning is a very popular procedure for refreshing and exfoliating the dead skin cells. Dermaplaning is a procedure utilizing a sterile surgical blade to remove superficial dead skin cells and fine hairs from the face. Dermaplaning is safe for all skin types. Is there any downtime with a Dermaplaning Procedure? Immediately following the procedure, your face will be glowing. Those with sensitive skin may show some brief redness. How often should I have the procedure? Dermaplaning removes 3 weeks worth of dead skin cells from the surface of the face, so your result will last close to a month. This is an excellent procedure prior to another treatment, it also allows products to absorb better, and makeup goes on much more smoothly.